Wonderful contemporary, large deck overlooking six mile creek, fireplace. Covered parking. 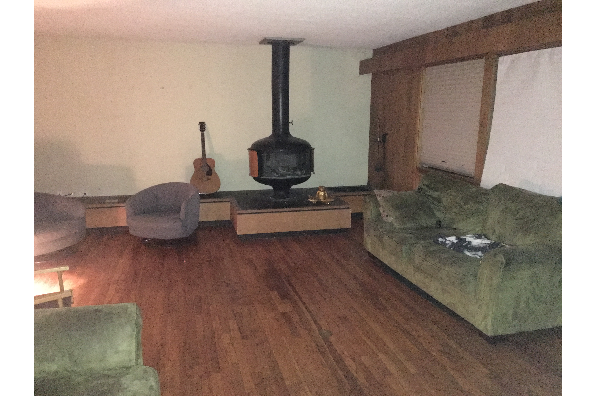 Located in Ithaca, NY, This great student rental features 3 bedrooms and 2.5 bathrooms.